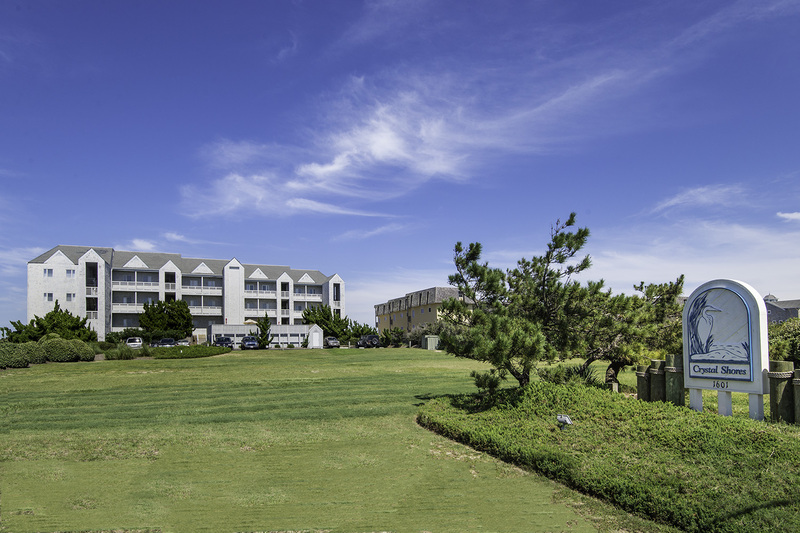 Wonderful choice for your Outer Banks getaway. Located just steps from the beach, your family will love the convenience of being able to walk from your own private balcony and be on the beach in seconds. If you need a break from the sand there is a community swimming pool.